Ever wanted to own a robot? 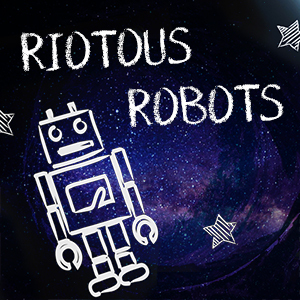 Join artist Komlaish Achall in this imaginative, sci-fi workshop you create your very own Riotous Robot. What will your robot do? The possibilities are endless.